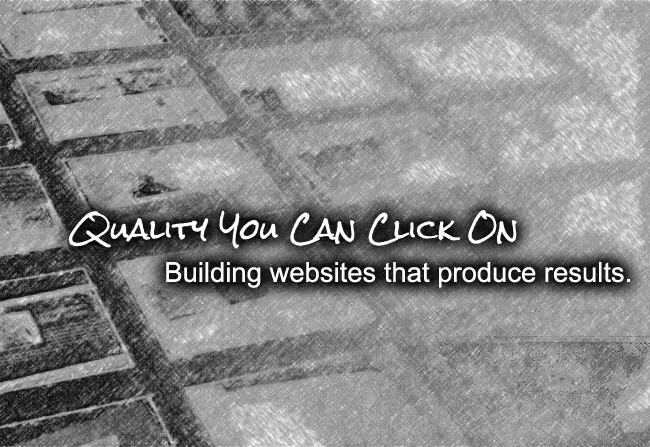 Najera Design + Marketing offers website design, creation and development for your business. If you already have a website and are ready for a redesign, we offer the best upgrade packages in the industry. We offer maintenance packages, hosting plans, and SEO to help your site reach its maximum potential.